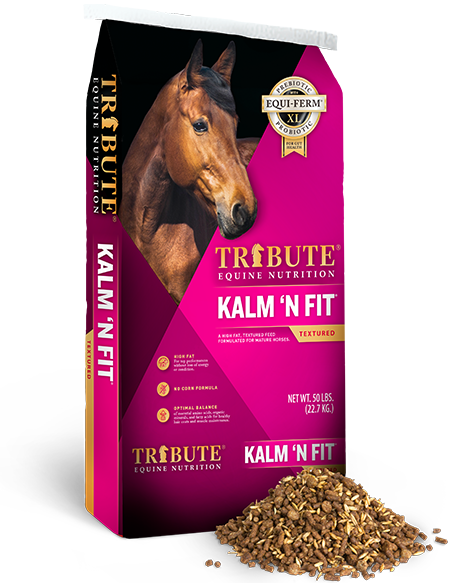 Join like-minded horse lovers and follow along as we share our passion for equine nutrition and community. Johnathan Meilleur chooses Tribute! Watch to learn why! 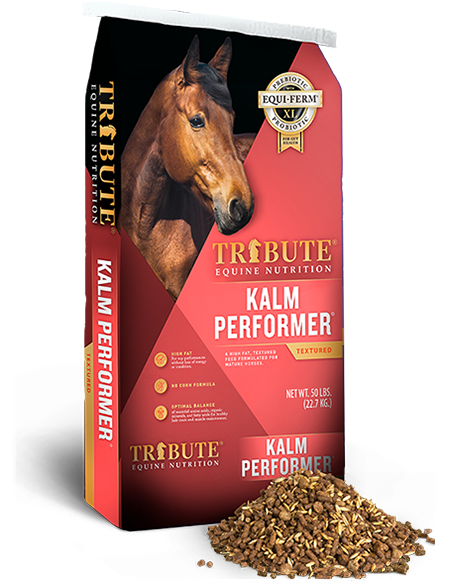 Boucher Farm chooses Tribute Equine Nutrition for their barrel horses. 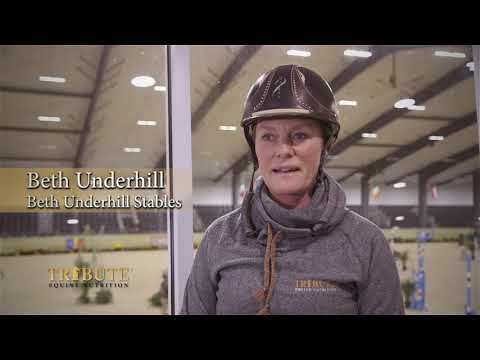 Beth Underhill, professional show jumper, chooses Tribute Equine Nutrition for her horses! 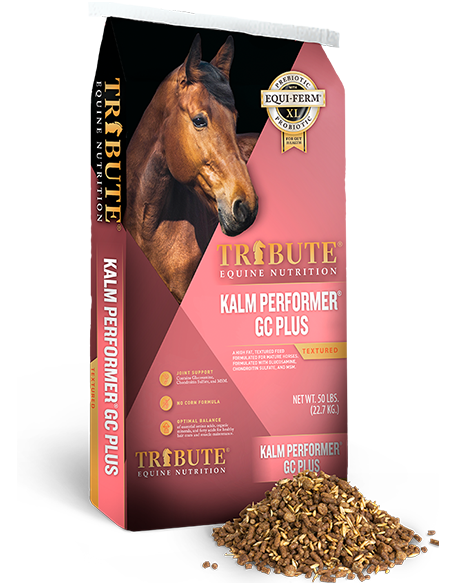 Ryan Burger, DVM of Burger Percheron chooses Tribute Equine Nutrition for their draft horses. 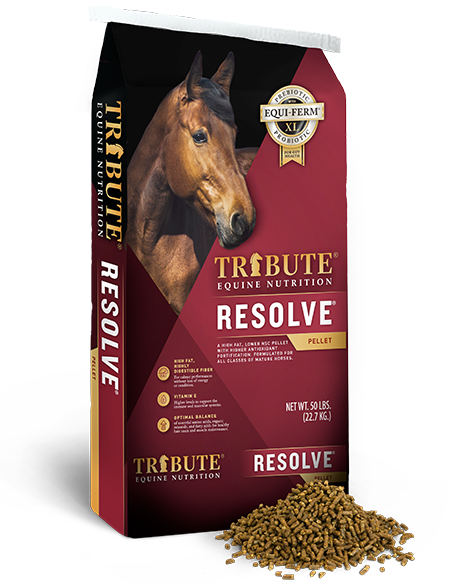 Hickory Lane Horse Farm Chooses Tribute Equine Nutrition! 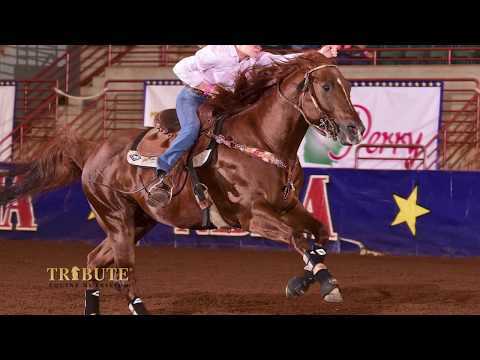 Do you have young horses or broodmares? 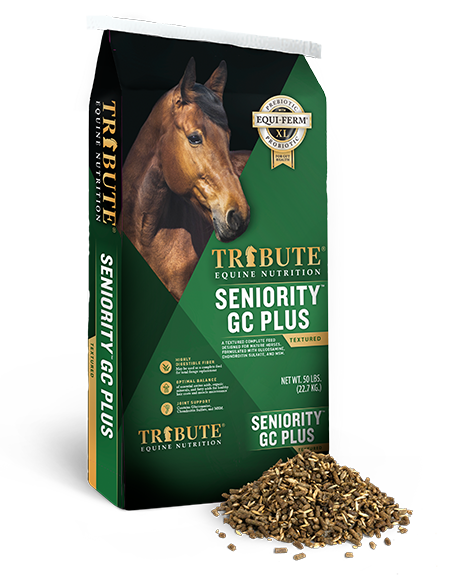 Try Tribute's Growth pellets or textured for healthy growth and great condition!